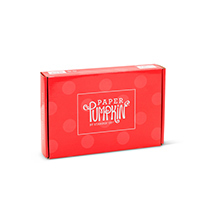 6-month Prepaid Paper Pumpkin Subscription - by Stampin' Up! Save $1 every month and enjoy a prepaid six-month delivery of Stampin' Up!’s subscription kit program. A fully designed project kit will arrive each month with stamps, ink, and paper–everything ready to go so you can skip to the fun part of crafting. Savings advertised on 6- and 12-month prepaid subscriptions are in comparison to other prepaid subscriptions. 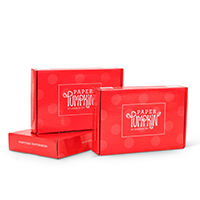 After you order, you’ll receive a code via e-mail to redeem your subscription at PaperPumpkin.com. Click here for detailed instructions.